Civic Design focuses on people and territory. It explores the opportunities and formats that allow us to generate positive impact through Situated Collective Intelligence. 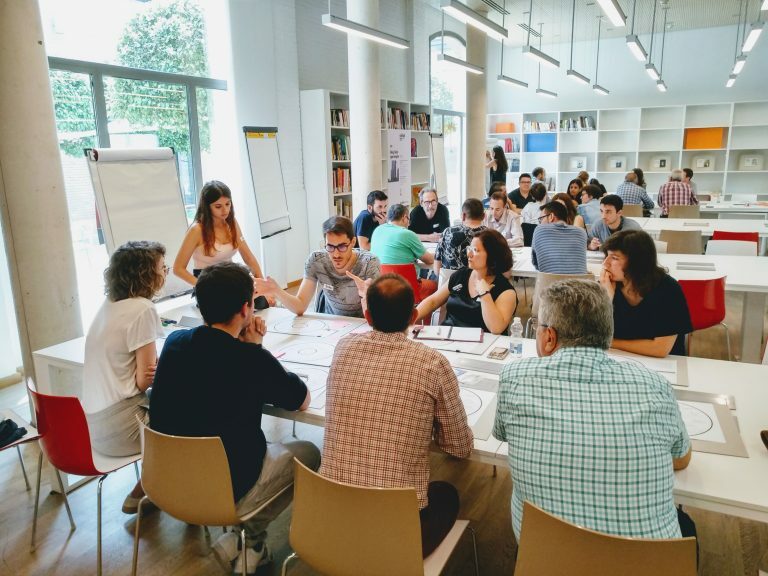 Learn how to promote Civic Innovation projects. Activate Collective Intelligence. 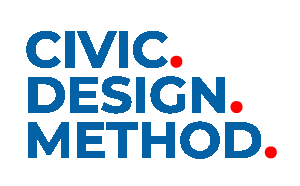 Different programs and formats to learn about Civic Design Method. An experience of many years practicing, at the service of those who want to innovate. Connecting people, projects and actors interested in civic design. 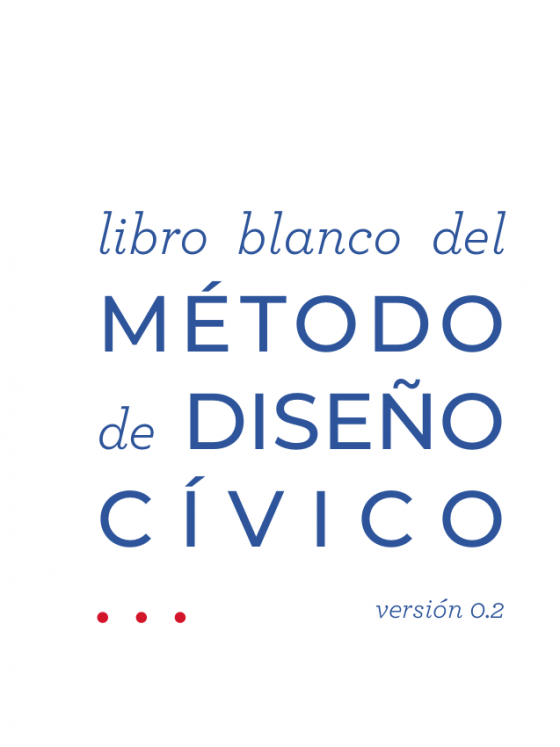 A publication that compiles reflections, tools, and methodologies that help us to focus on the processes of Civic Design: programming and activating Situated Collective Intelligence. Subscribe to be informed about upcoming masterclasses and events. 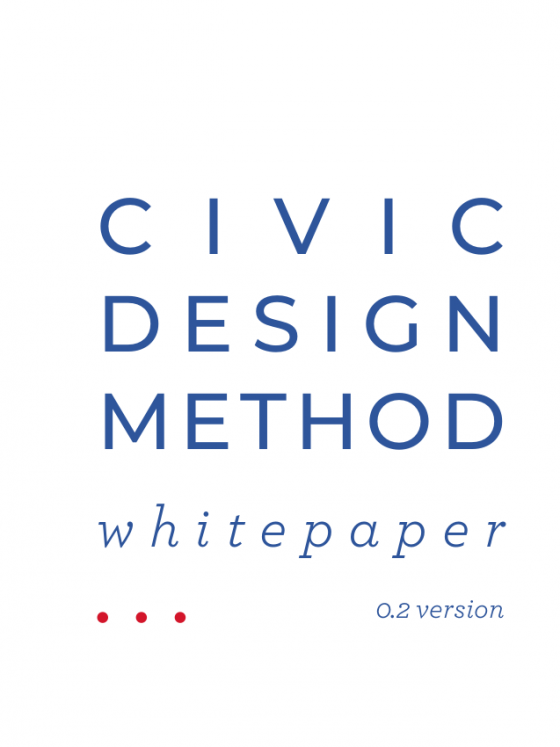 Design, Collective Intelligence and Civic Innovation with People and Territory in mind. 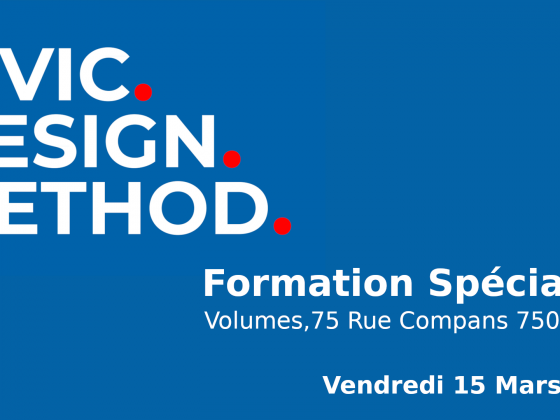 This platform compiles reflections, tools and methodologies that help us to focus on the processes of Civic Design.